Going Mad at the Library! 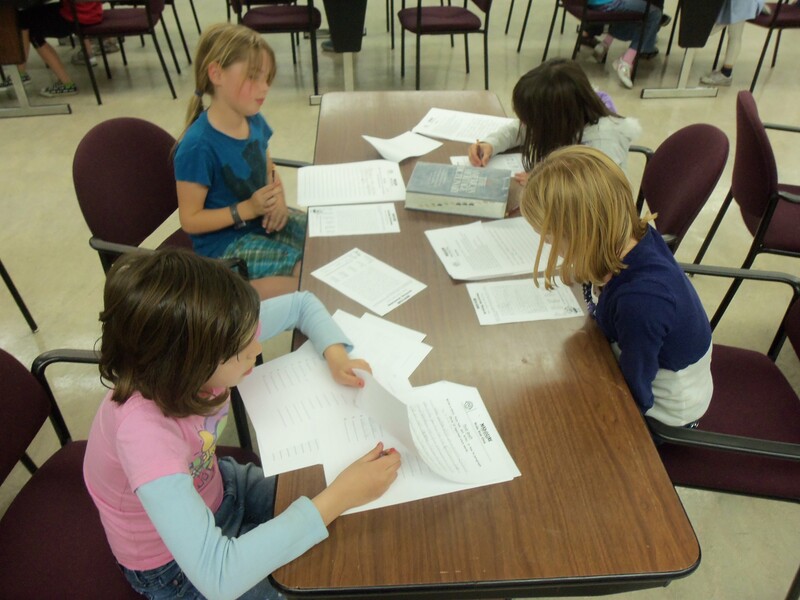 Enticing children to come to the library for a writing workshop is about as hard as it gets for most librarians but writing practice is vital to growing better readers. So what can you do to get kids excited about writing their own stories and learning about grammar? The beloved party game, that has been around since 1953, is still hugely popular and is perfect for teaching kids about basic grammar concepts. 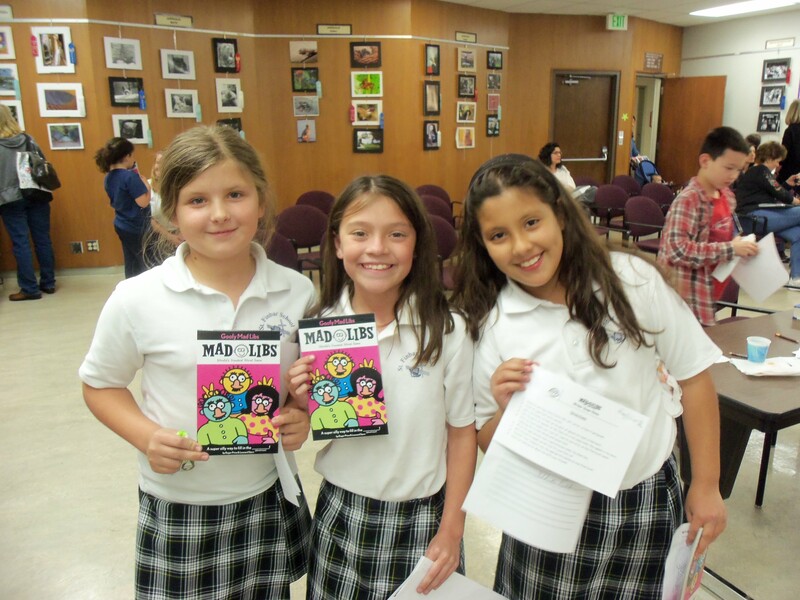 Every year we host a Mad Libs Writing Workshop at my library for 3rd & 4th graders after school and it is always a fun, popular event. I start the workshop by explaining the difference between nouns, adjectives, verbs, and adverbs and asking the kids for examples. Then we do a few Mad Libs together as a group to build up to the main event, writing our own! I use worksheets that I found online and tweaked them to help the kids go through the process from rough draft, to choosing their 10 “fill-in the blank” words, to the final draft. The kids work in groups with a student dictionary, in case they need help with spelling. After about ten minutes I start reading their original Mad Libs and it is a blast! Kids are so clever and funny, plus they love having their work shared and enjoyed by the others. As the workshop ends, each child is awarded their own Mad Libs book and I leave plenty of extra worksheets out in case they want to write more of their own at home. This program is exciting, cheap (the Mad Libs books can be purchased in bulk for about $2 a piece), and gets the children writing for fun! How cool is that?!? 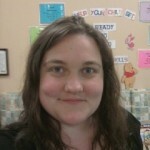 Our guest blogger today is Carey Vance, a Children’s librarian at the Burbank Public Library in Burbank, California. 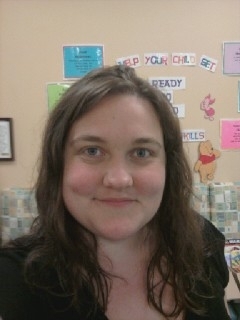 She is also a board member of the Children’s Literature Council of Southern California. Carey can be contacted at cvance@ci.burbank.ca.us. Good initiative. Best of luk. Mad Libs are great, and I love your idea of using them as the focus of your writing workshop. I’ve used them for several years now as part of our 3rd and 4th grade book club and the kids are crazy about them. Thanks for sharing the online worksheets, too. Very helpful! Madlibs are a great way to get kids involved in writing and reading in school and at the public library. I’ve used them for school visits to get kids interested in summer reading programs and at thematic programs at the public library. They get kids talking to each other and paying attention. Thanks for reminding me of this wonderful activity! Thanks for all the lovely comments! I have been inspired by so many great programs on this blog, I’m always happy to share something new.